Fibromyalgia has no cure so treatments are focused on reducing symptoms and increasing functioning and quality of life. An integrative approach is preferred, which includes education about the condition, reassurance that the condition exists, non-drug therapies such as behavioral therapy, exercise, sleep hygiene, stress reduction, and medications as a last resort. Though medications can be helpful, they are only part of the solution. Tricyclic antidepressants (TCAs) were the preferred drug therapy for many years before newer drugs came out. They are older antidepressants used at low doses for fibromyalgia, irritable bowel syndrome and nerve pain. It’s not certain entirely how they work, but we do know that they increase levels of serotonin, thus improves mood and sleep. They also help decrease overall pain. Side effects may include weight gain, drowsiness and dry mouth. They should be avoided in older people. The most common TCA used for fibromyalgia is amitriptyline. Cyclobenzaprine is a muscle relaxer working in the nervous system, similar to a TCA but only helps relax muscles. 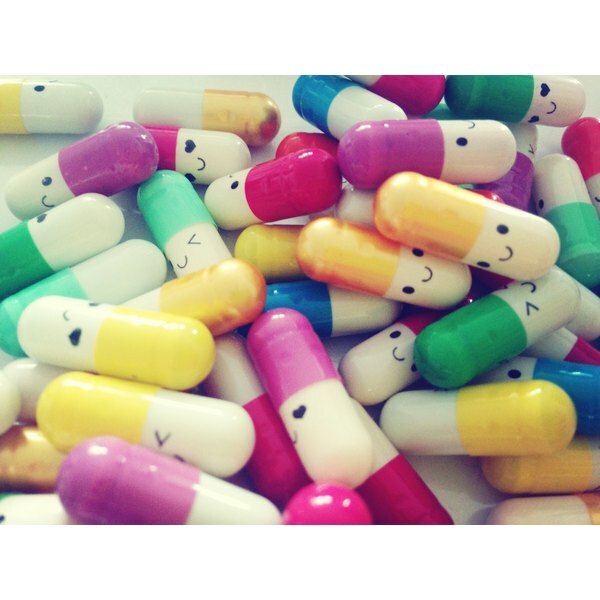 Therefore, these drugs may help with sedation, but they do not have a significant effect on a patient’s mood. Pregabalin is a drug approved by the FDA for treatment of fibromyalgia in 2007. It is also used for seizures and nerve pain. It blocks the release of several neurotransmitters that control pain. Neurotransmitters are chemicals that transmit signals from one nerve cell to another. A similar and slightly older drug used for fibromyalgia is gabapentin, yet this treatment is not FDA approved. These drugs help mostly with pain but also can help sleep. The side effects can be drowsiness, dizziness, blurry vision, weight gain, trouble concentrating, swelling of the hands and feet, and dry mouth. Both duloxetine and milnacaprin are in the class of SNRIs or serotonin norepinephrine reuptake inhibitors, which essentially keep more serotonin and norepinephrine in your body. Remember these are two chemicals necessary for good mood and sleep, as well as involved in pain transmission. Both medication are used for mood, sleep, pain and overall well being. Duloxetine was previously approved to treat depression, anxiety, and diabetic peripheral neuropathy, and then later for fibromyalgia in 2008. Milnacaprin was approved for fibromyalgia in 2009. Duloxetine and milnacaprin’s side effects include nausea, dry mouth, sleepiness, constipation, decreased appetite, and increased sweating. Like some other antidepressants, both may increase the risk of suicidal thinking and behavior in people who take the drug for depression. Both can also cause high blood pressure, and high heart rate as well so those should be monitored by the doctor. Medications that are sometimes used, but often do not work, are non-steroidal anti-inflammatory pain medications (NSAIDs), like ibuprofen, naproxen, acetaminophen and opioids. They work best for acute pain syndromes and less so for chronic pain syndromes. Opioids are very strong pain killers, such as codeine, morphine, and oxycodone, that are similar to opium and heroin. Opioids do not work on the chemicals that are abnormal in fibromyalgia, thus they are not helpful and can yield more side effects than benefits. Opioids can also lead to medication tolerance, requiring escalating dosages and possible addiction problems.